Undoubtedly one of the world's best loved children's authors, Roald Dahl's stories continue to delight, excite, shock, entertain and addict generation after generation of children. 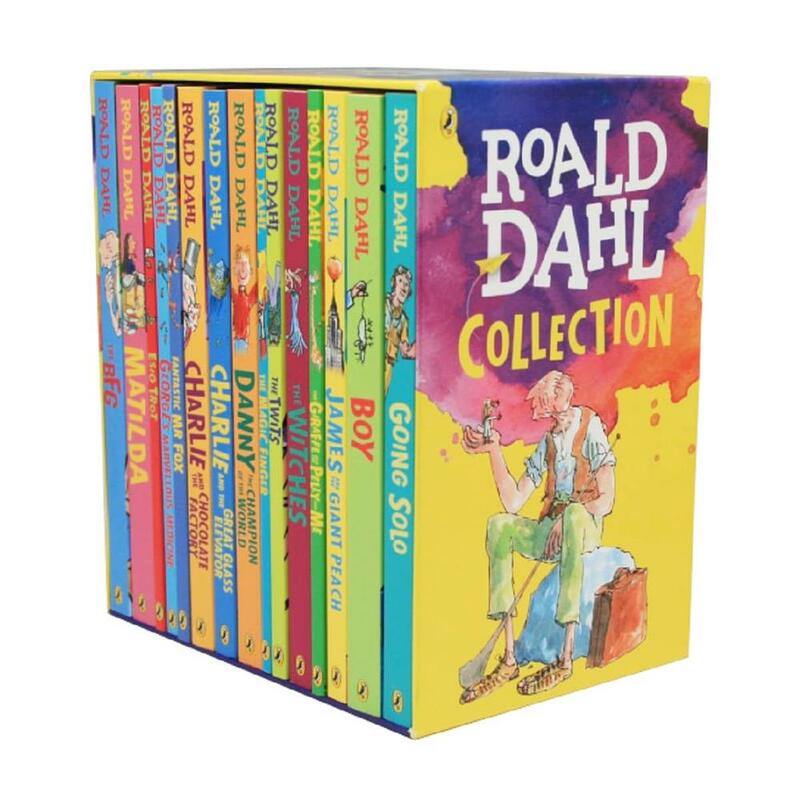 We have gathered here the complete collection of his novels, including Matilda, The Twits and The BFG and each one has been repackaged to appeal to a whole new audience of children who will enjoy in Quentin Blake's timeless illustrations. This set is an essential addition to your child's bookshelf. A fabulous collection of books!